Upcoming events hosted by London Fire Brigade museum - Memorial Hall opening & photographic exhibition. As part of Historic England’s Immortalised exhibition at The Workshop London, London Fire Brigade Museum is opening the Memorial Hall at 8 Albert Embankment for a special event. 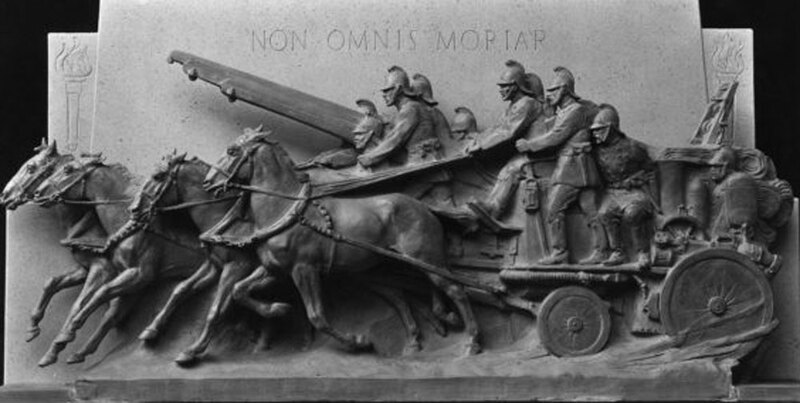 This a rare opportunity for visitors to gain exclusive access to this unique memorial to London’s firefighters who have lost their lives on duty. This event is suitable for all ages, with museum curators on hand to explain the history of London Fire Brigade, alongside lots of hands-on activities for families. A walk through Lambeth’s history As part of Lambeth Heritage Festival, throughout September, the London Fire Brigade pop-up museum will be hosting a photography exhibition about the history of the Brigade in Lambeth. The images will illustrate London Fire Brigade’s special relationship with Lambeth through tragedy, conflict and celebrations.